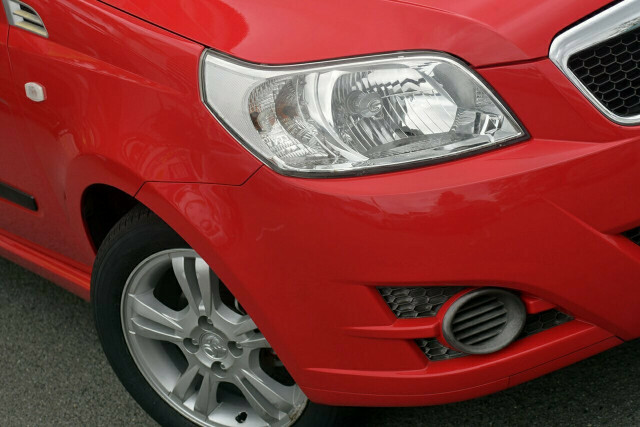 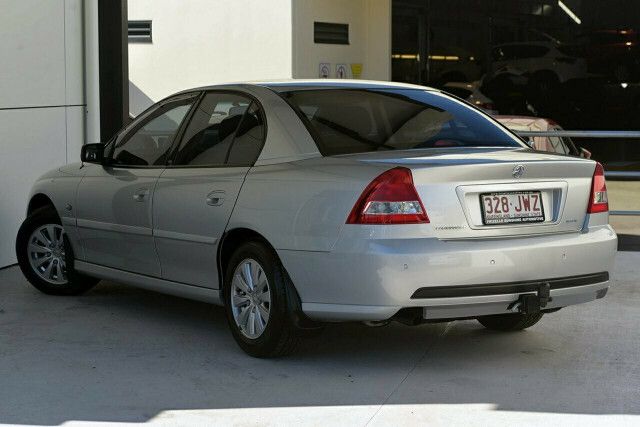 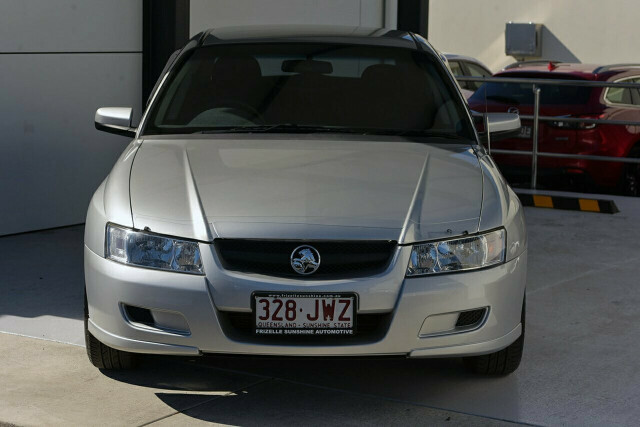 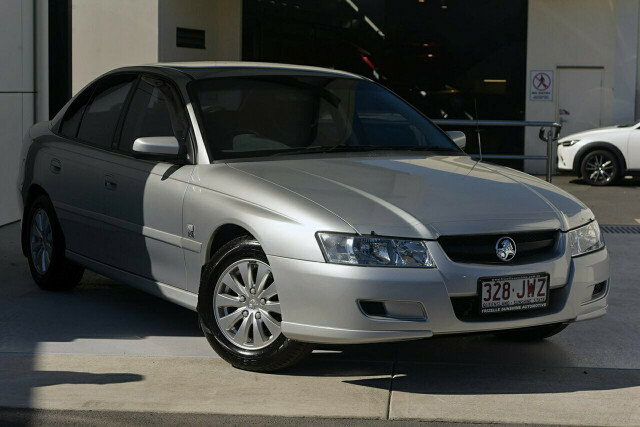 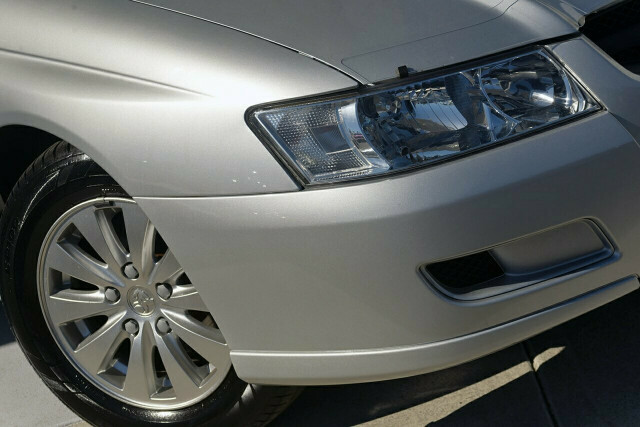 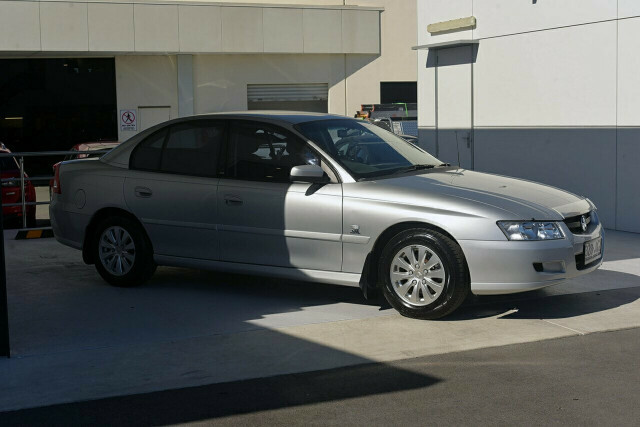 I'm interested in a Used 2005 Holden Commodore Acclaim (stock #93476). 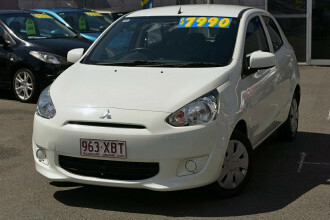 I'm interested in a Used 2011 Nissan Micra ST (stock #93408). 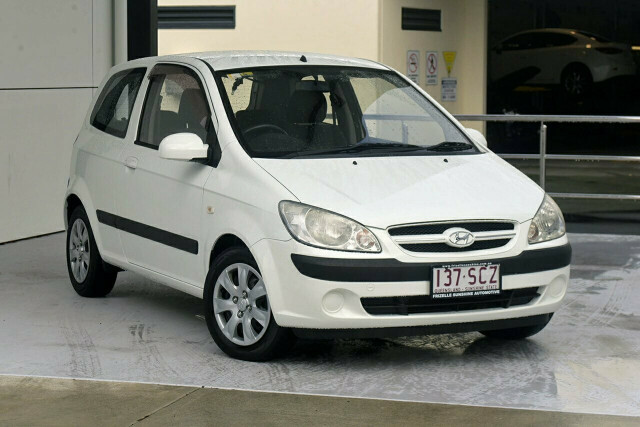 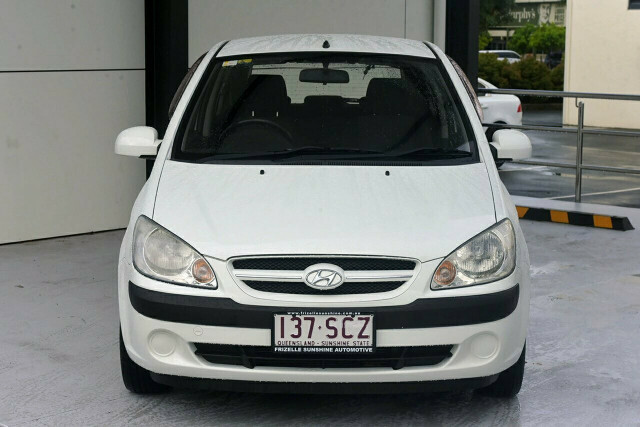 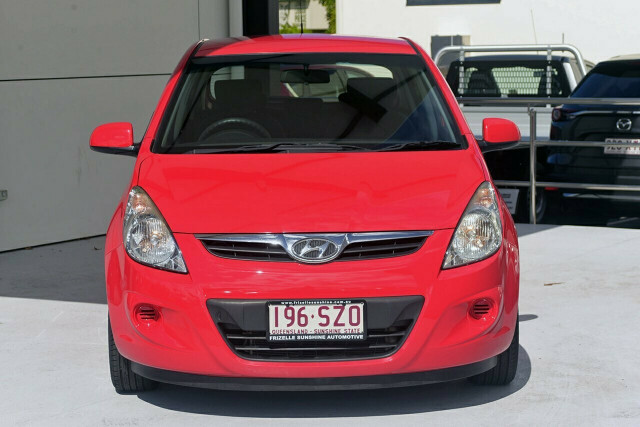 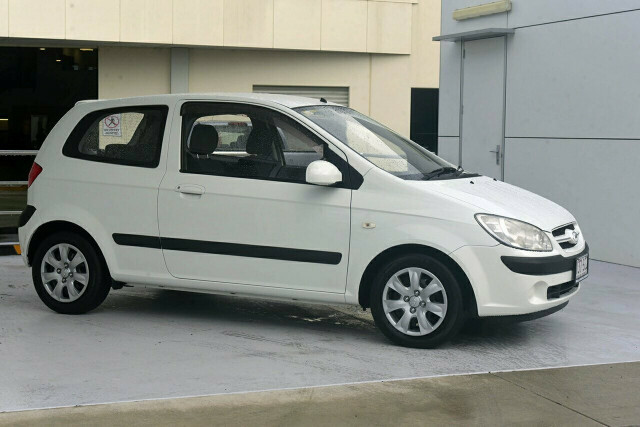 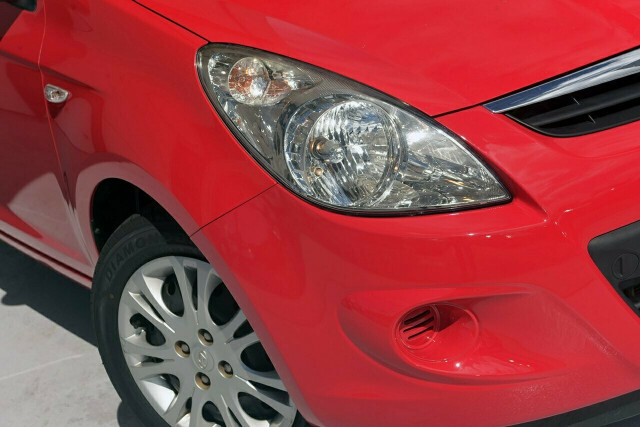 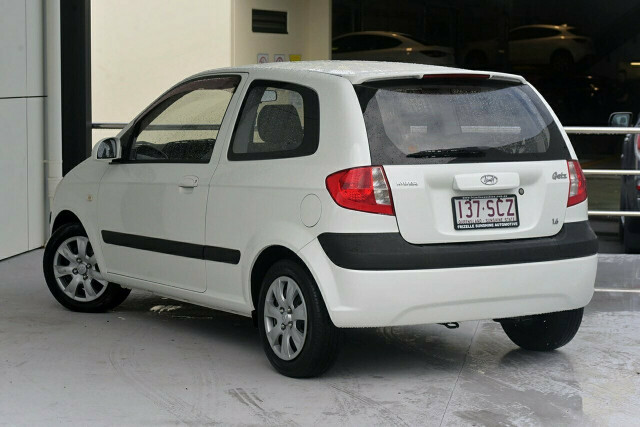 I'm interested in a Used 2006 Hyundai Getz (stock #93365). 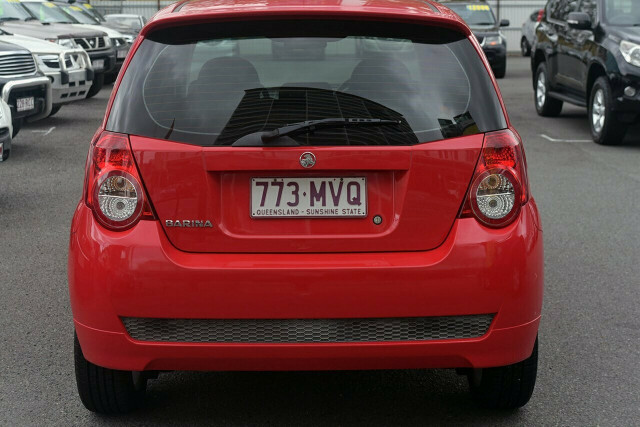 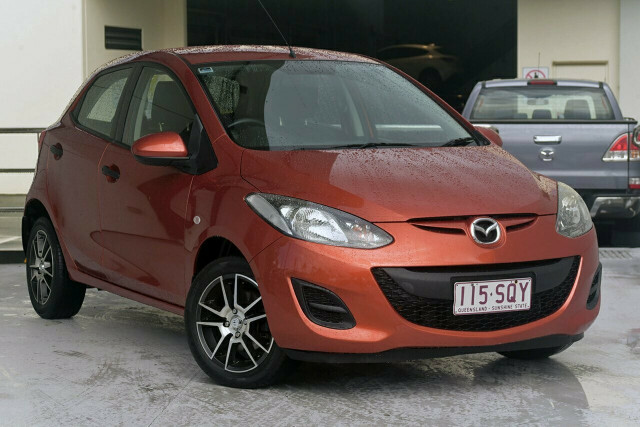 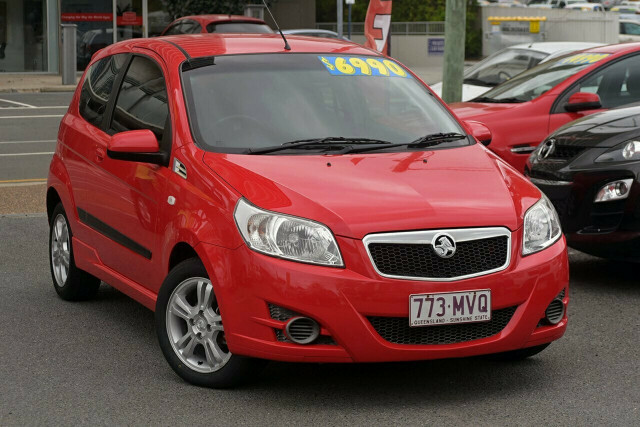 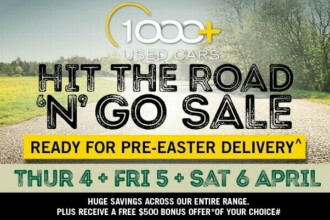 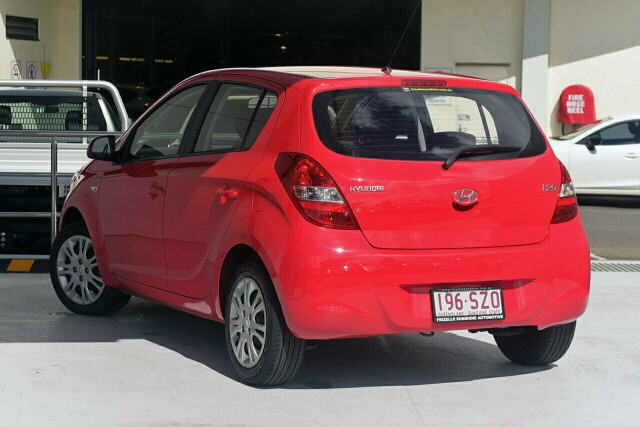 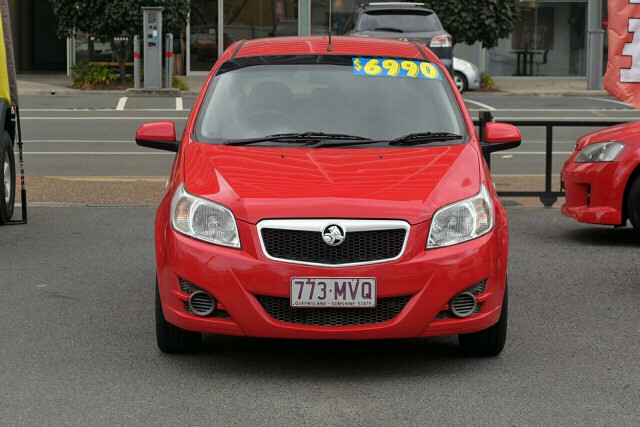 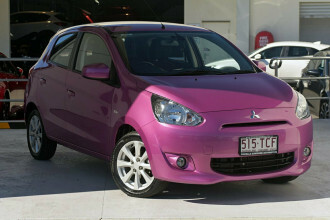 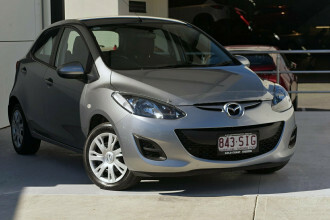 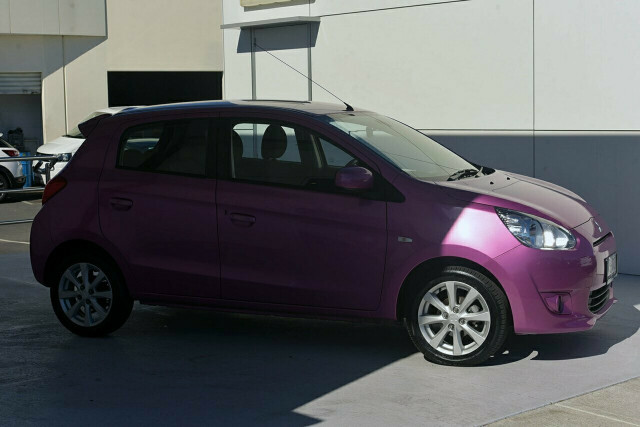 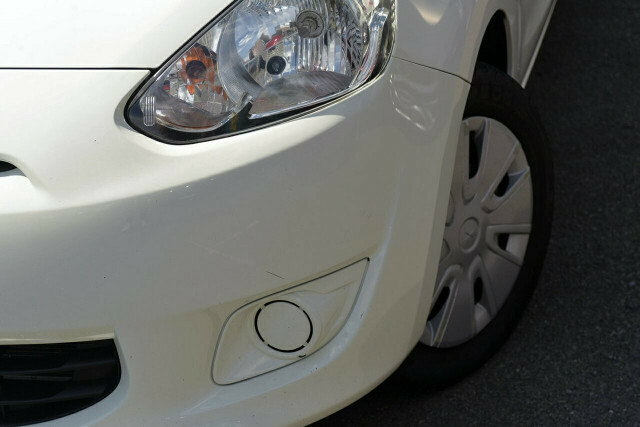 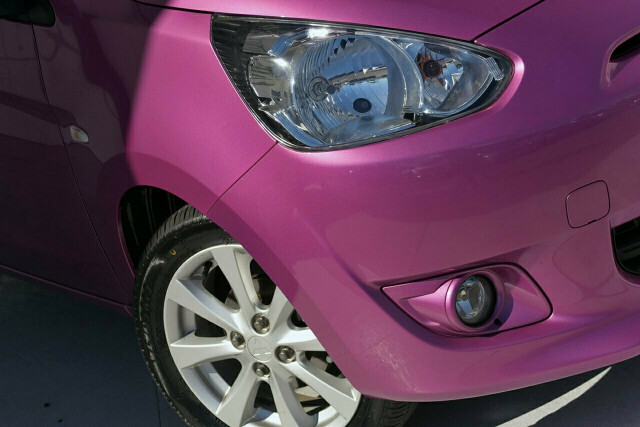 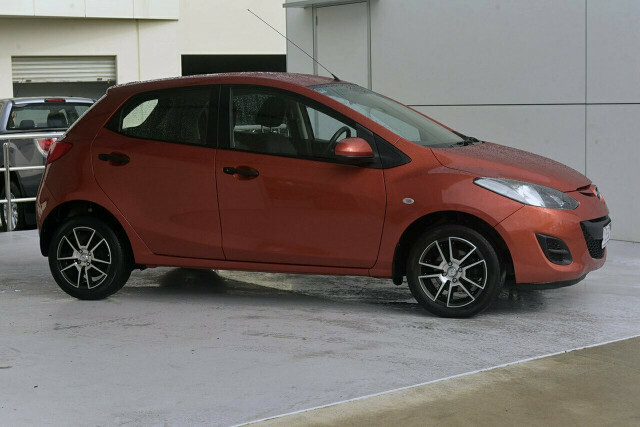 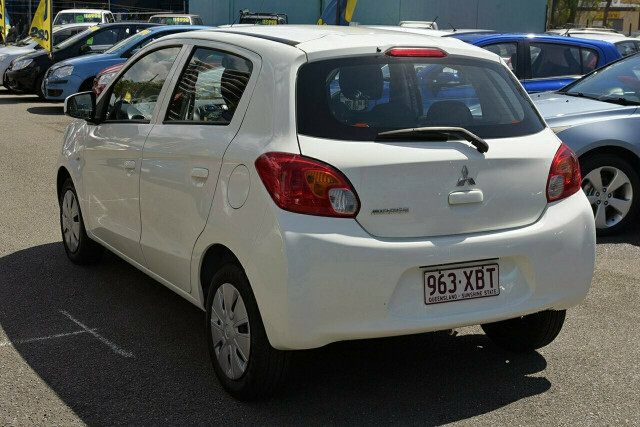 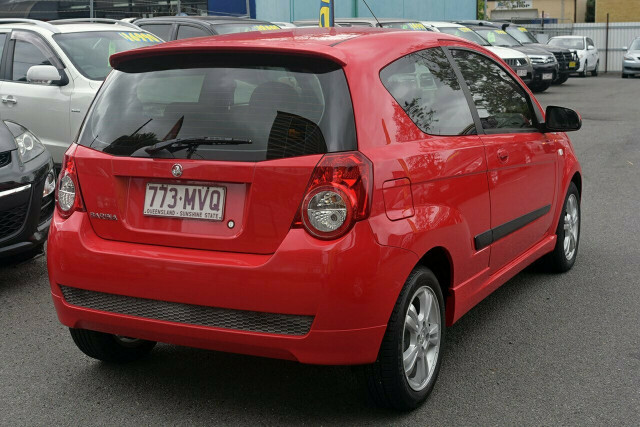 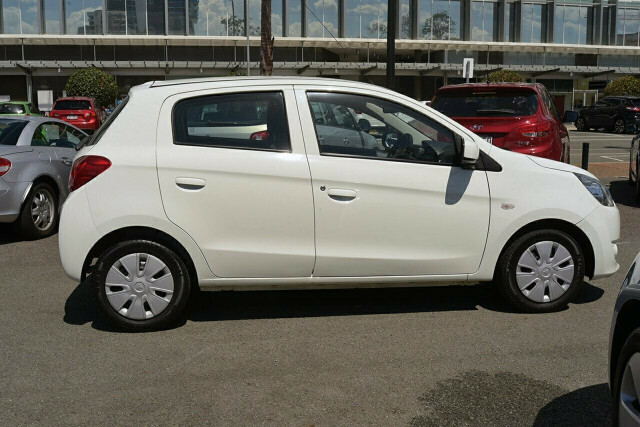 I'm interested in a Used 2010 Holden Barina (stock #92045). 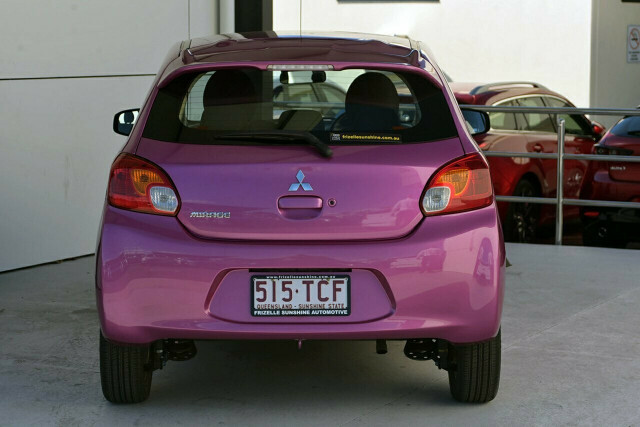 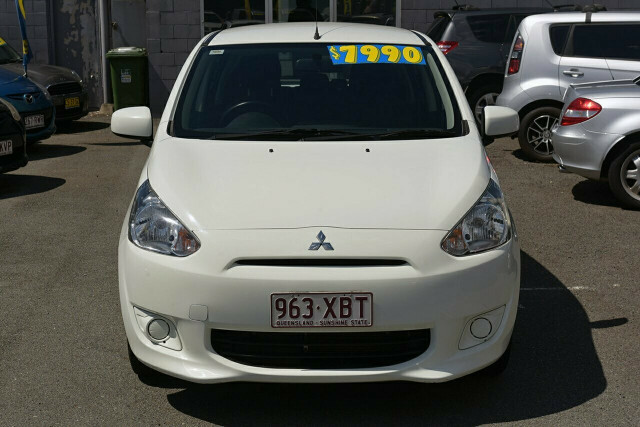 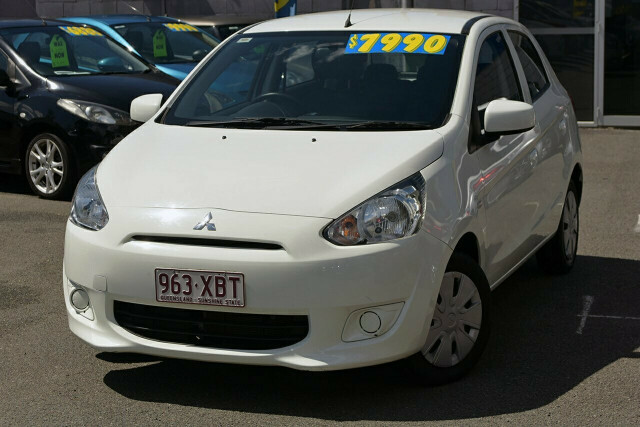 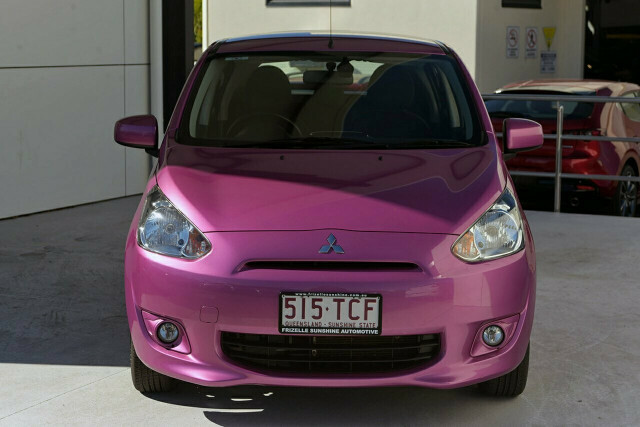 I'm interested in a Used 2013 Mitsubishi Mirage LS (stock #93404). I'm interested in a Used 2013 Mitsubishi Mirage ES (stock #92489). 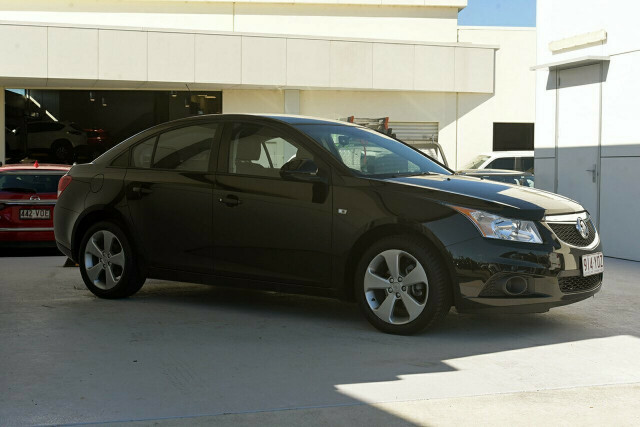 I'm interested in a Used 2010 Toyota Corolla Ascent (stock #93233). 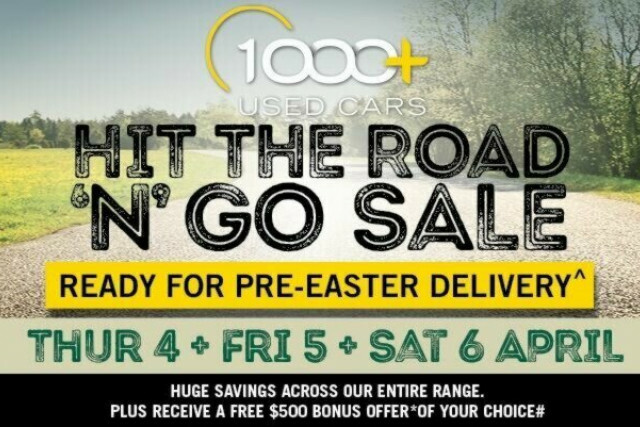 I'm interested in a Used 2010 Volkswagen Tiguan 125TSI (stock #93329). 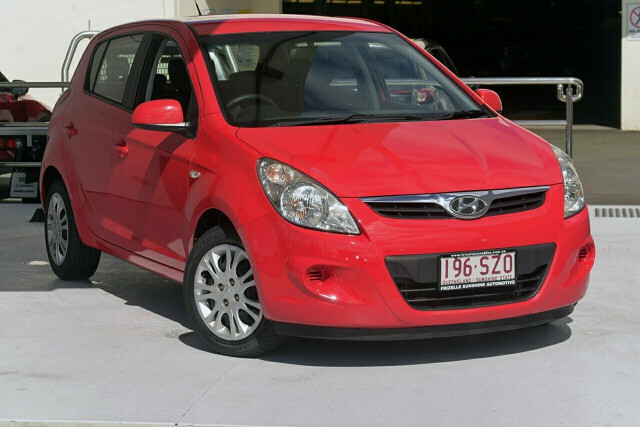 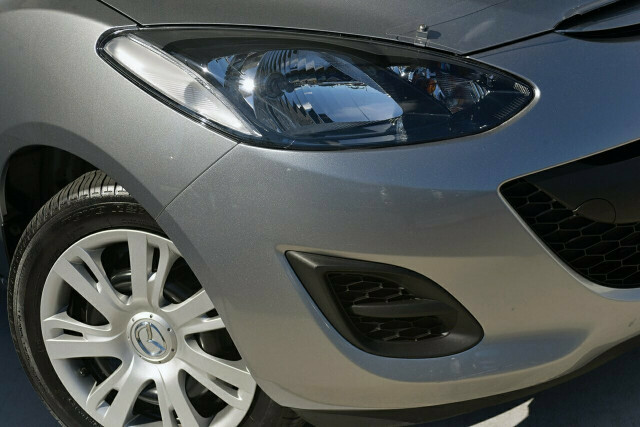 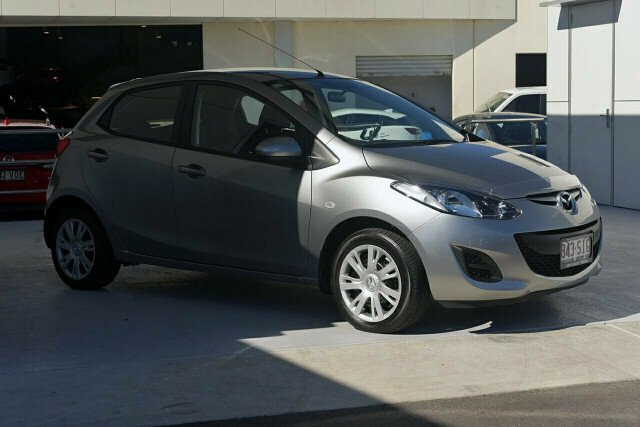 I'm interested in a Used 2014 Hyundai I20 Active (stock #93308). 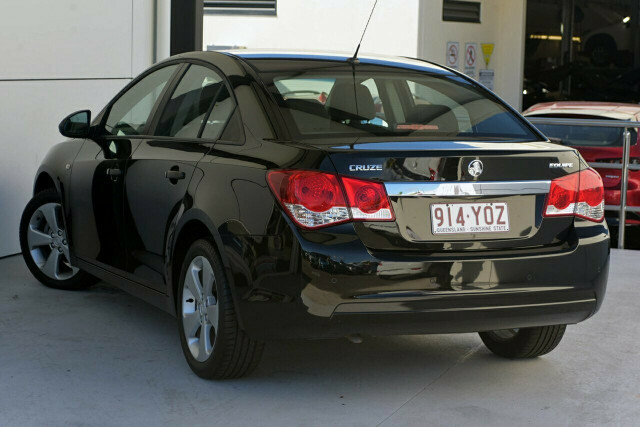 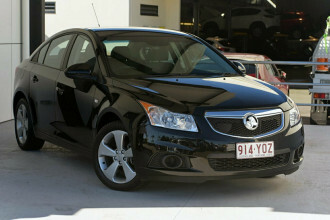 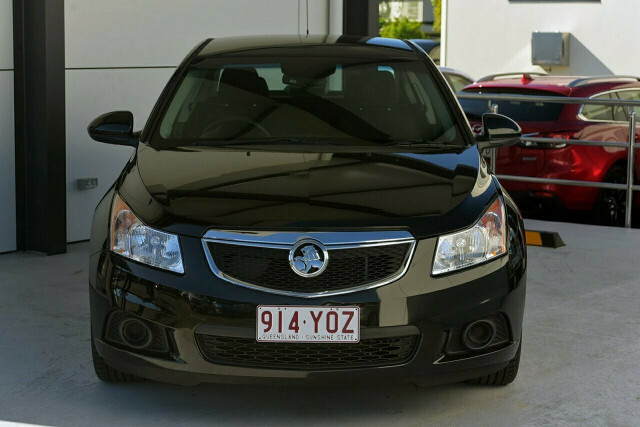 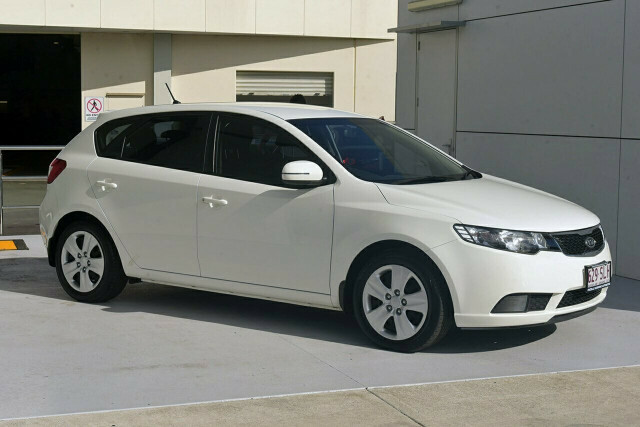 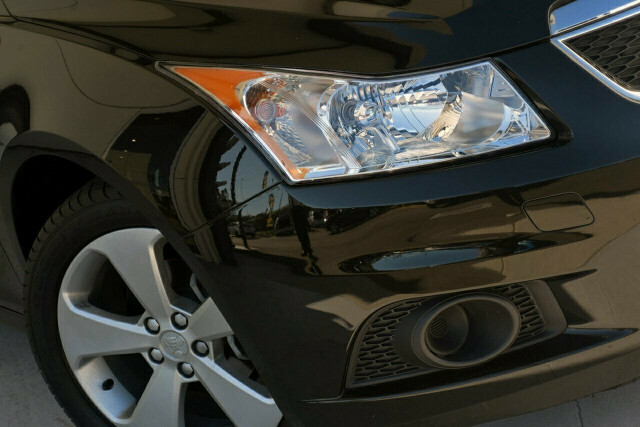 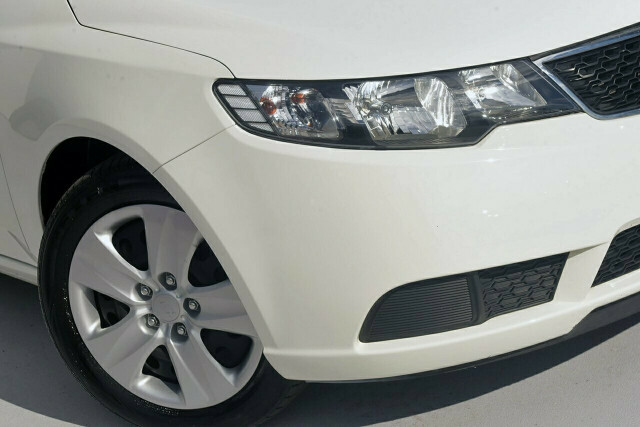 I'm interested in a Used 2012 Holden Cruze Equipe (stock #92837). 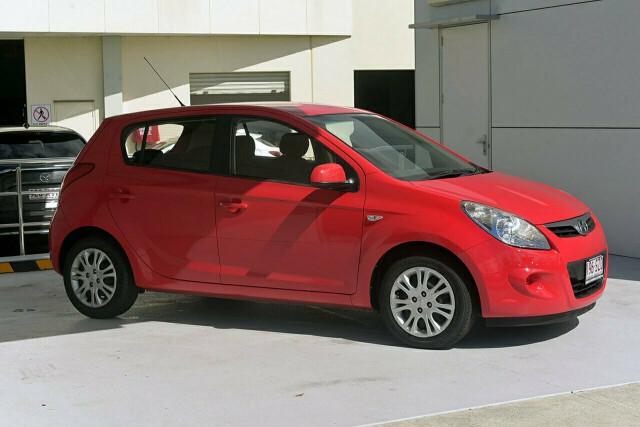 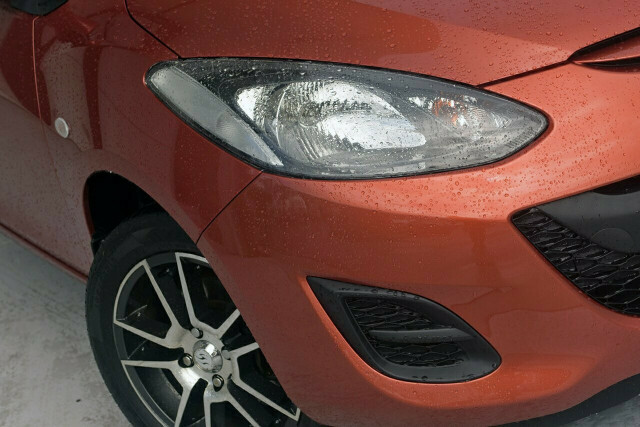 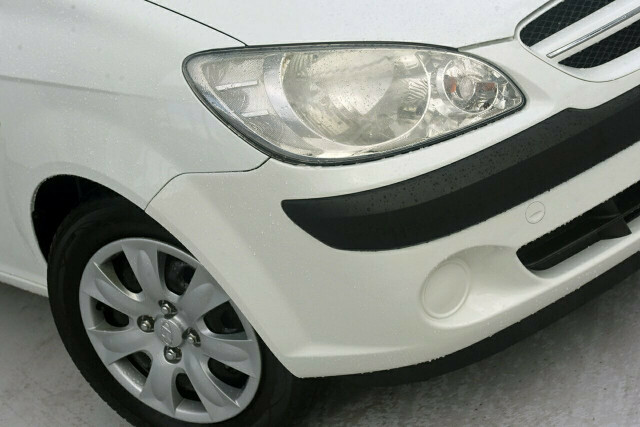 I'm interested in a Used 2012 Hyundai I20 Active (stock #92788). 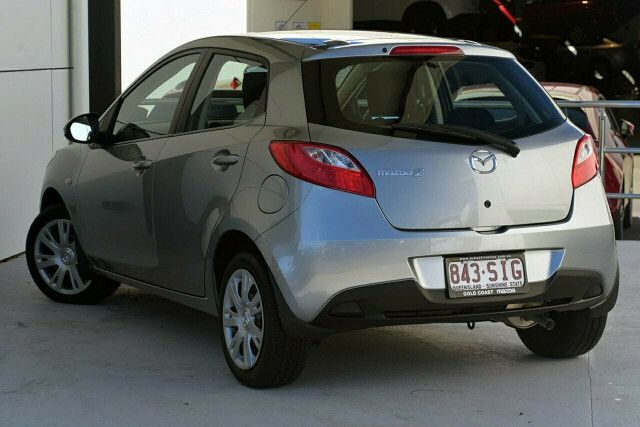 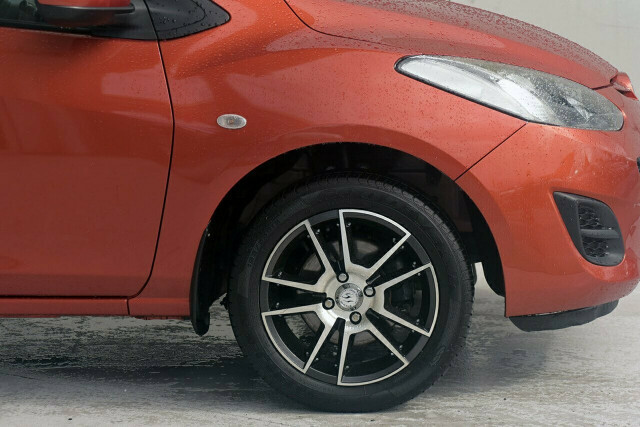 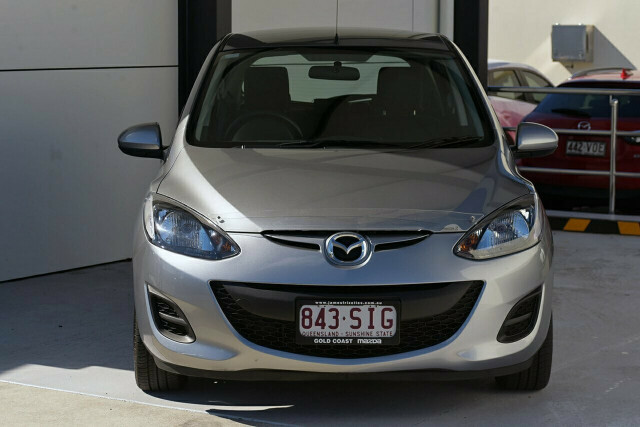 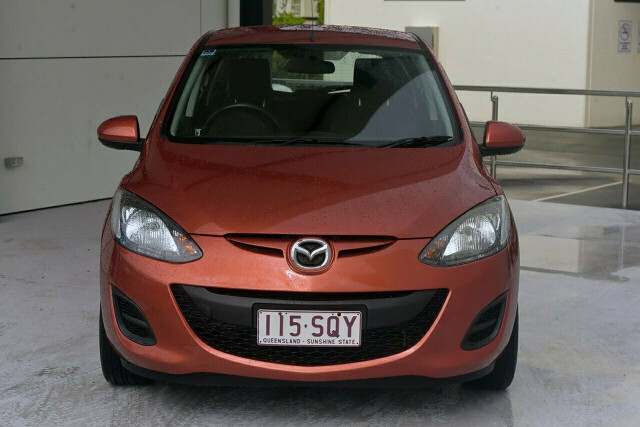 I'm interested in a Used 2010 Mazda 2 Neo (stock #93288). 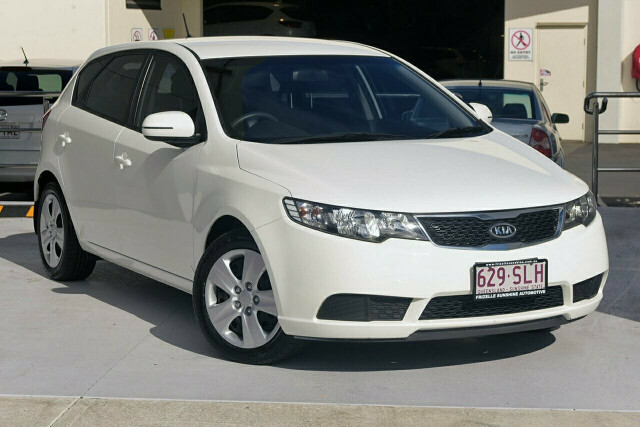 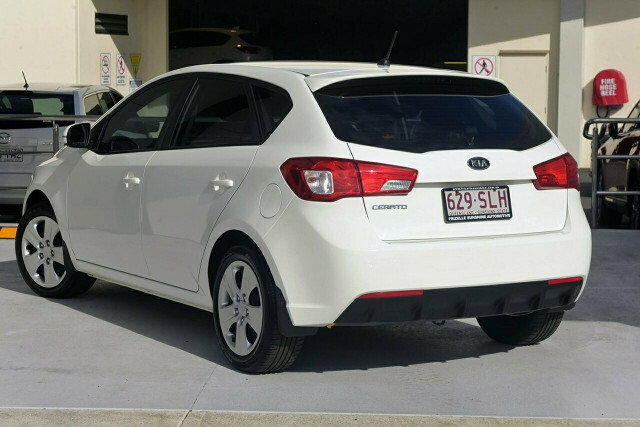 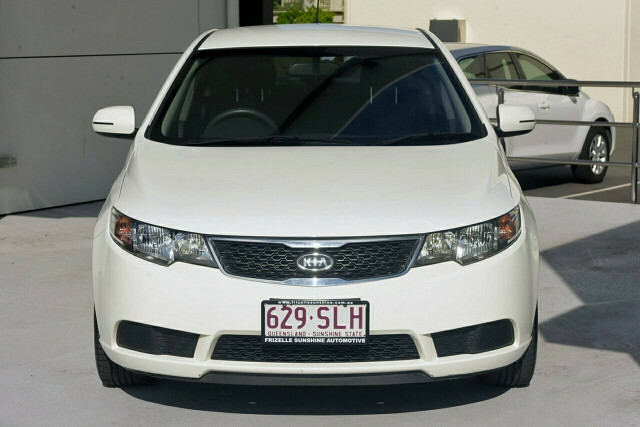 I'm interested in a Used 2012 Kia Cerato S (stock #92645). 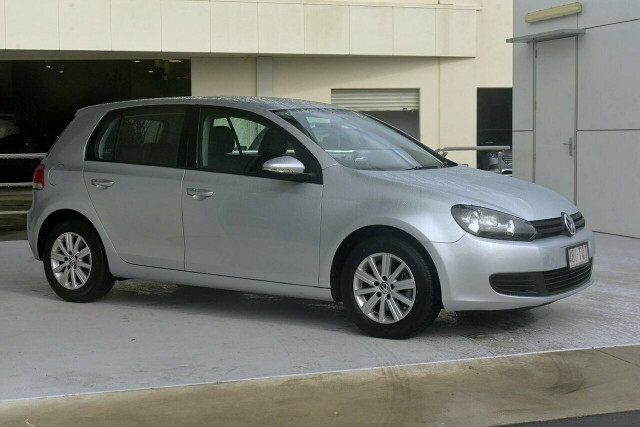 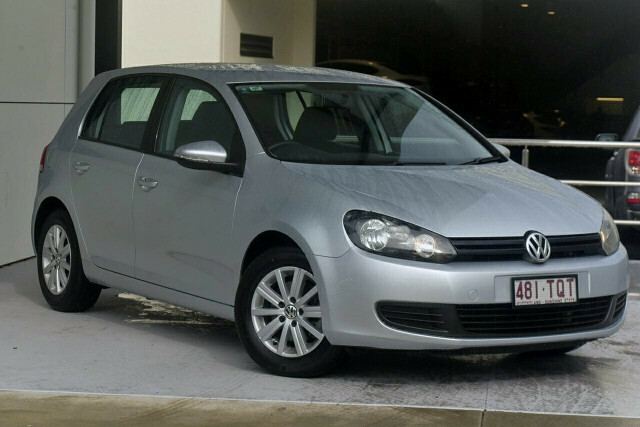 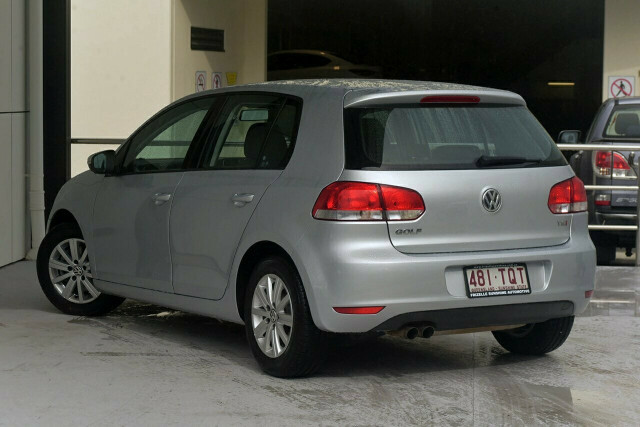 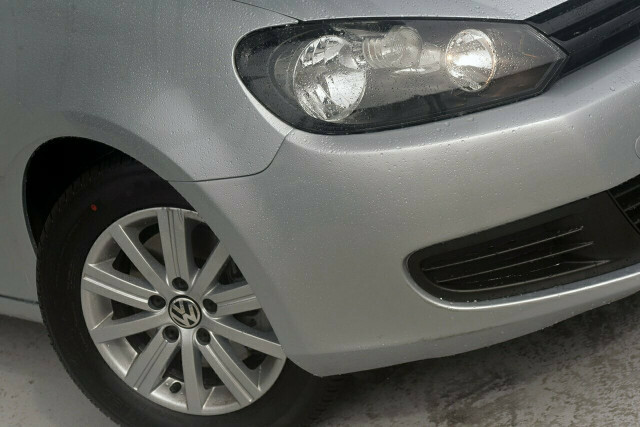 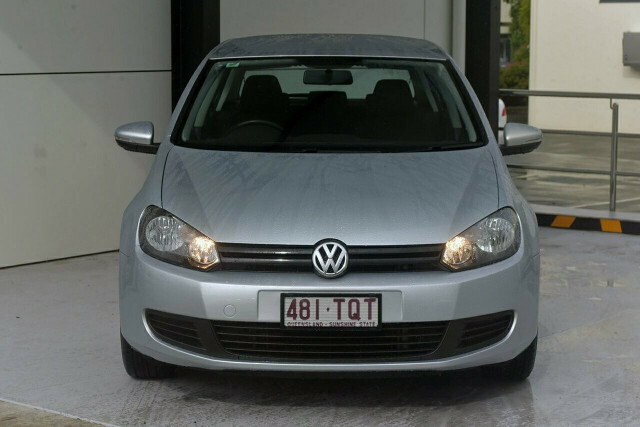 I'm interested in a Used 2012 Volkswagen Golf 90TSI (stock #93128).